Old Havana describes the central area of the original city of Havana, Cuba. 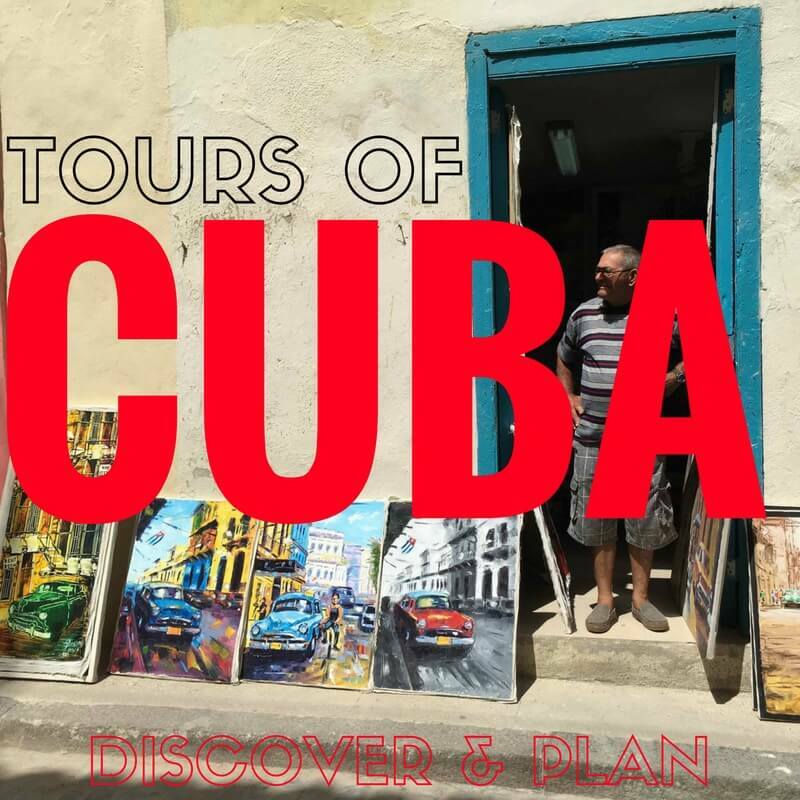 In addition to having the largest concentration of colonial architecture in the western hemisphere, the Cuban capital boasts the largest collection of Spanish colonial military architecture. Old Havana and its fortifications were designated a UNESCO World Heritage Site in 1982. Havana’s first settlement was built on the edge of Havana Bay. Spain established the city in 1519, one of the first cities in the new world to be founded by Europeans. The history of Havana spans three general periods: the Spanish colonial period (1519 to 1898); the American neo-colonial period (1898 to 1959); and the revolutionary period which began in 1960. The city’s architecture reflects elements of each of these periods. Nearly 20 percent of the Cuban population is over the age of 60, making it the oldest in Latin America. Night is the best time to capture a sense of the history and see the people of Old Havana. In the evening, the residents of Old Havana seem to acquire the heirloom quality of their surroundings – and doors become windows.